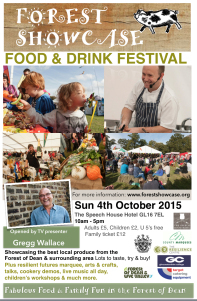 The Forest Showcase Food & Drink Festival is back in the Speech House Hotel grounds on Sunday 4th October 2015. 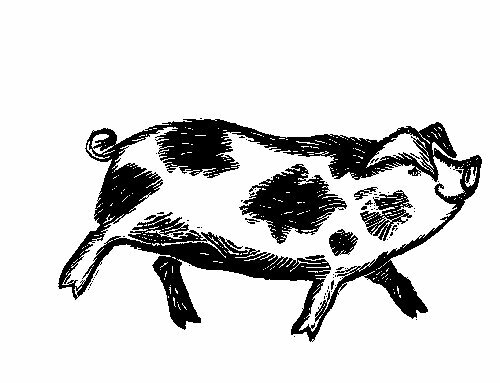 The recipe for the weekend? ……..well take over 80 top local and artisan producers, a big serving of stunning hot food, add a dash of real ale and wine, interesting talks, parent & child cookery lessons and lots of children’s activities, top chef demos, stir in a design your own ale & dessert competition with lashings of excellent live music, Gregg Wallace and arts & crafts, mix together to make a lovely foodie family day out.